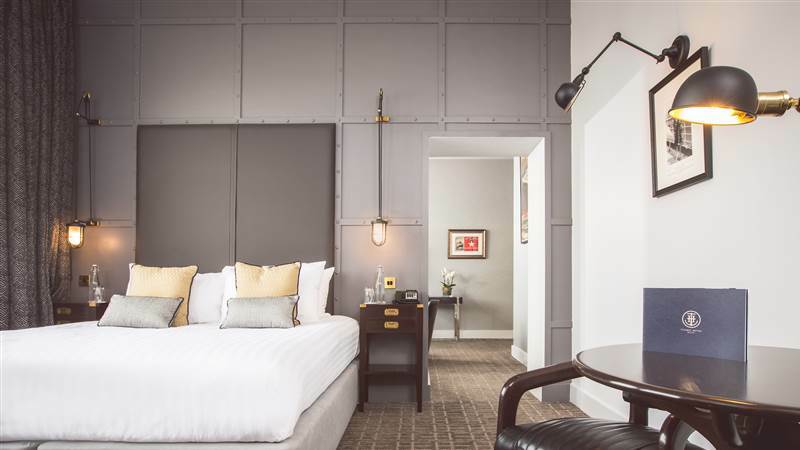 Do not let its boutique hotel appearance fool you; Titanic Hotel Belfast is one of Northern Ireland’s newest hotels, however its history goes way back to when the Titanic was built. 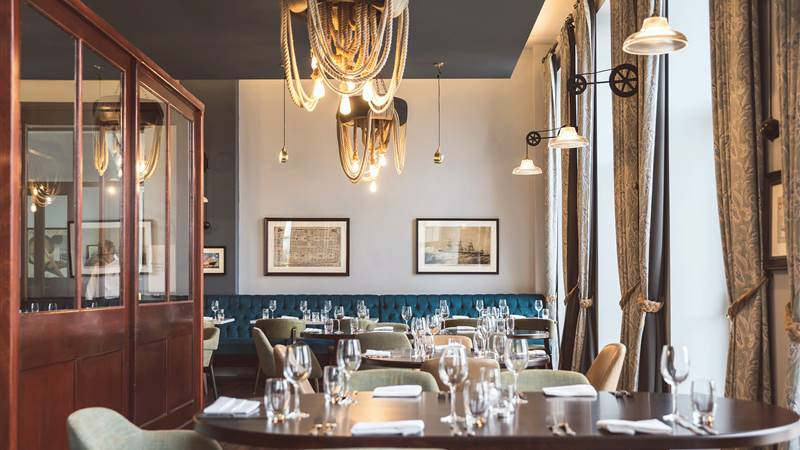 It is a perfect accommodation option both for those looking for a comfortable and luxurious hotel in Belfast and for those who want to immerse themselves in its rich history. 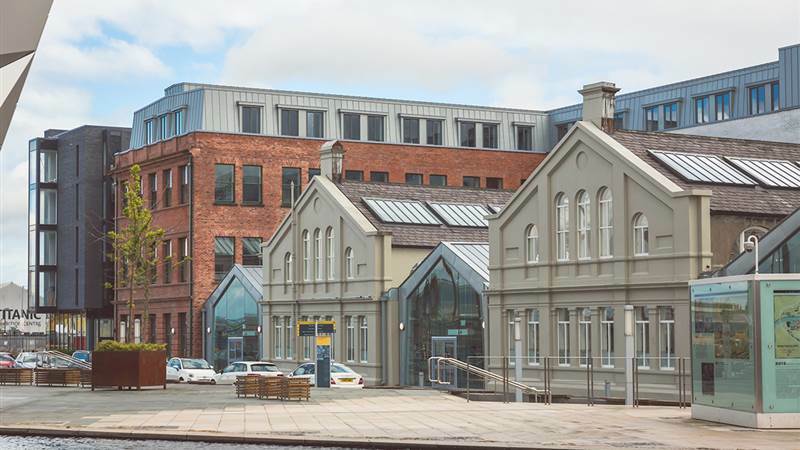 Situated in Titanic Quarter, the hotel is just opposite Titanic Belfast and close to the city’s main amenities. 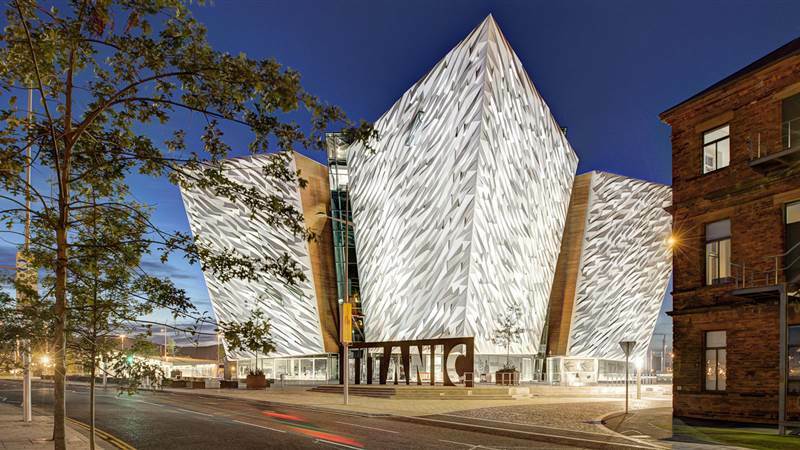 Titanic Quarter has been transformed over the past decade to become a must-see attraction, and Titanic Hotel Belfast is at the heart of it all! 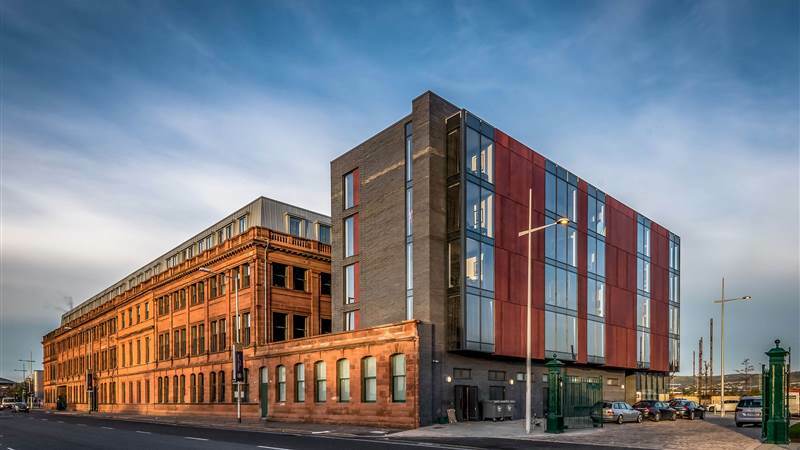 So, if you are seeking for a well-connected hotel in Belfast city centre with spectacular surroundings, look no further than Titanic Hotel Belfast. Whether you are looking for a romantic escape, a city break to explore Belfast or a truly comfortable place to stay during a business trip, we have a range of amazing packages to suit your needs. 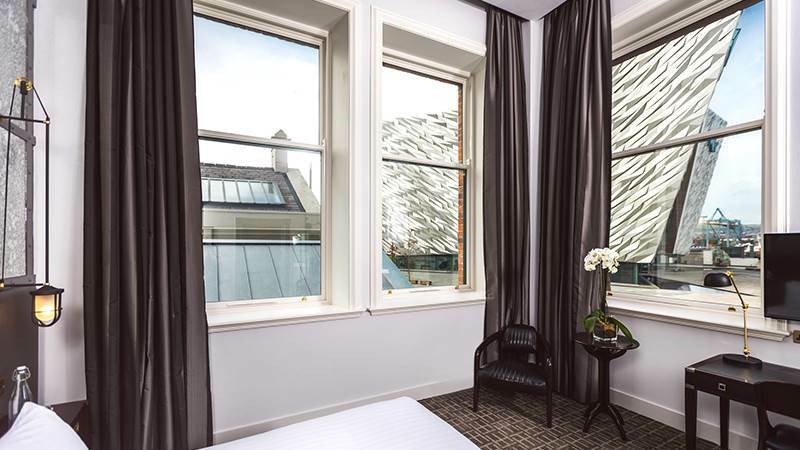 Treat yourself to an enticing weekend in extraordinary Belfast with our Titanic Hotel Belfast Special Offers and Belfast Hotel Deals. 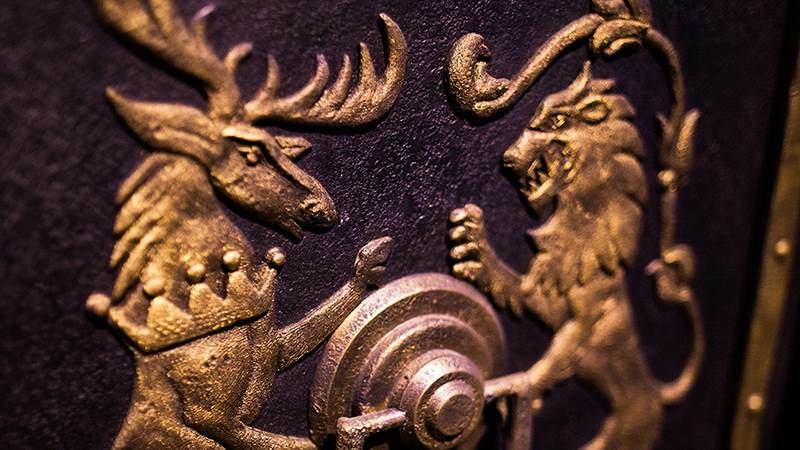 Experience Luxury in a historical setting in the Harland and Wolf Drawing Office buildings. Don’t forget to sign up to our newsletter to learn about all our new Special Offers before anyone else and enjoy Exclusive Promotions!